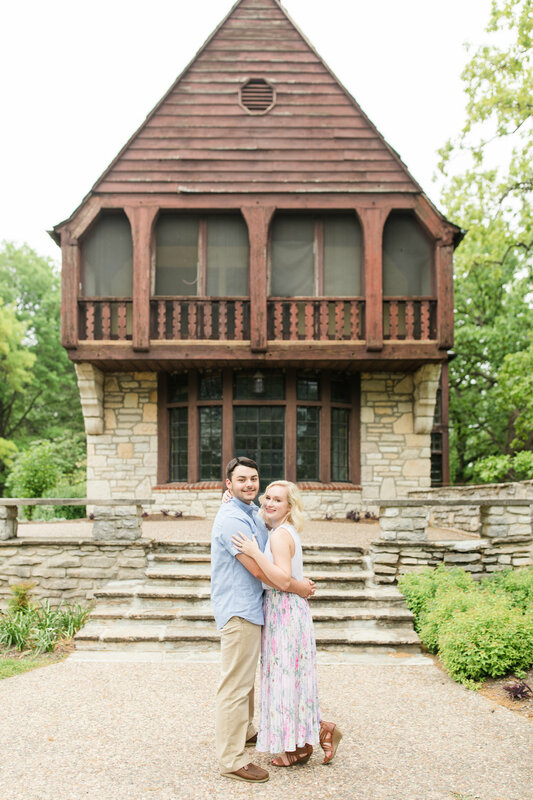 Ian & Molly | Engaged! 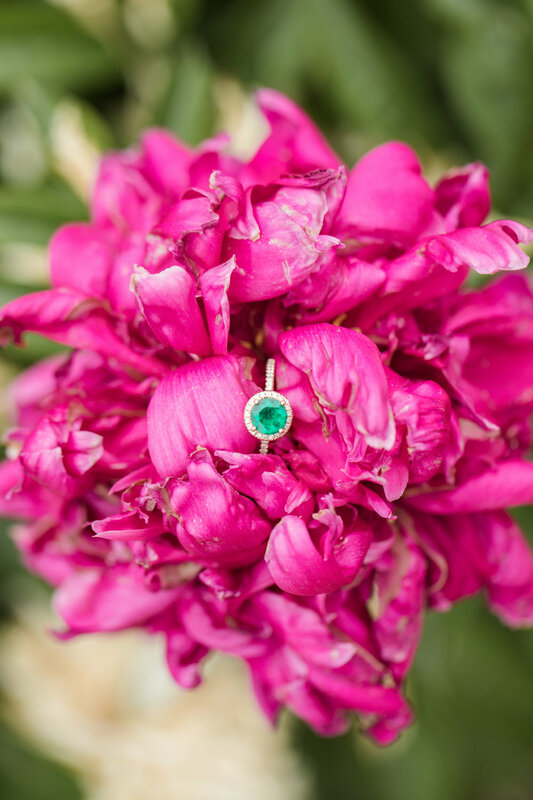 We are so in love with these images from Ian & Molly's engagement session! 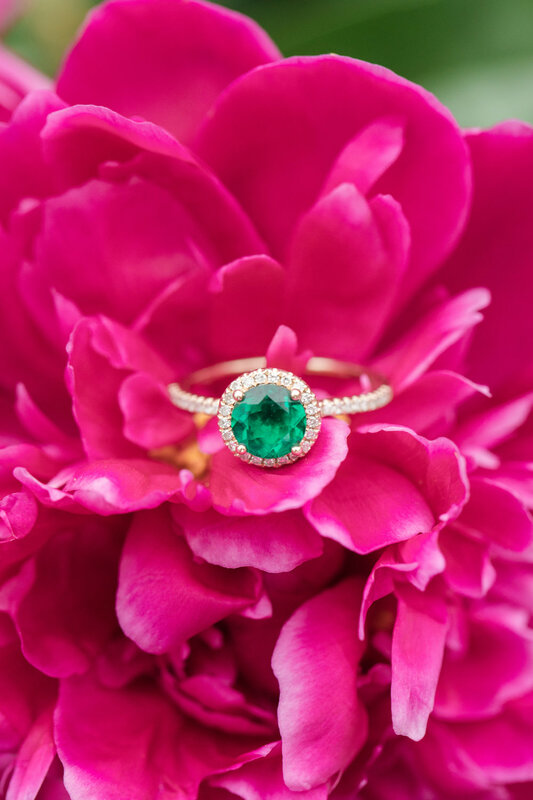 When Molly asked us to shoot her wedding, we were beyond excited! Of course, we had to say yes! Seth and I met Molly and her wonderful family several years ago at our church. Molly is such a talented young lady and has the kindest heart! She and Ian have a business, IM Art, that makes the most beautiful hand made signs. A few years back, I asked Molly if they would be interested in making signs for a ladies event that our church hosts around Mothers Day. The signs were auctioned off to raise money for missions, and we raised close to $3000 that night! It was amazing! We LOVE seeing young couples use their talents and abilities for a good cause. The kind hearts of both Ian and Molly is such an inspiration! And, their proposal story is so good! Ian proposed to Molly on her family’s annual ski trip to Colorado! They were getting family pictures made and had just finished posing for a group shot, and then Molly turned to her mom, Lisa, and said "I want one of just Ian and I." When she turned back around to look at Ian, he was down on one knee and asked her to marry him! Of course, Molly said yes! Ian did a fabulous job planning this proposal, Molly was so shocked! 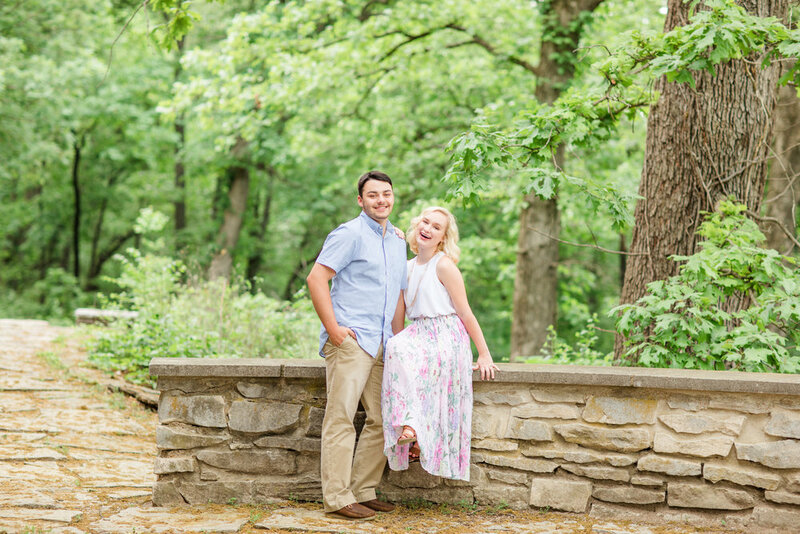 This engagement session was so much fun and we couldn't be happier for Ian and Molly, and we definitely cannot wait for their wedding day! December 2019 can't get here soon enough! 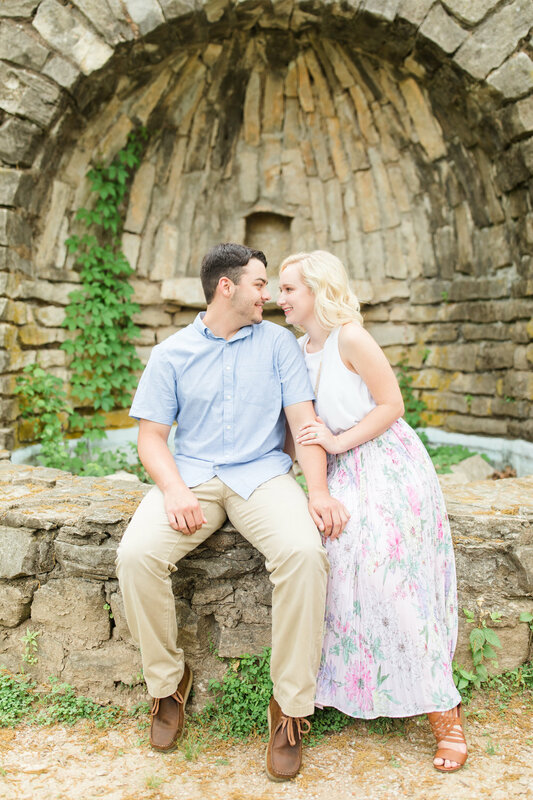 Hannah & Matt | Engaged!